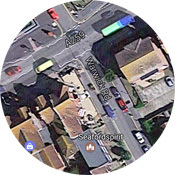 Since 1971, Seaford Osteopathic Clinic has been providing professional care to many patrons in Seaford and the surrounding areas. In 2014 we moved to bigger premises to expand our services. We look forward to caring for new and existing patients in our fantastic premises. Before treatment a detailed case history notes all factors that could be important in reaching a diagnosis. An examination is then carried out to evaluate which part of the body is involved. 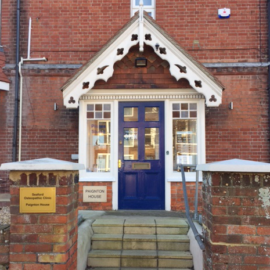 We offer a friendly reception area for all patients – our services extending beyond Osteopathy to include Podiatry / Chiropody, Acupuncture, Pilates, Sports Massage and Homeopathy. 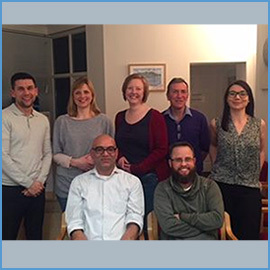 Seaford Osteopathic Clinic boasts an experienced and diverse group of practitioners: Jitendra Vara DO, Bryn Musson, James Marro, Gail Crump, Liz Tollfree, Paul Kent & Natasha Dobson. Read current client testimonials here. 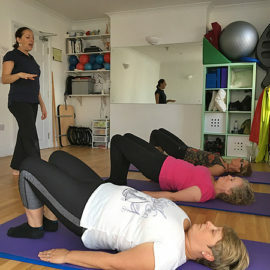 Pilate’s classes run throughout the week, with some evening and Saturday classes and are for all age ranges in our excellent purpose built studio.